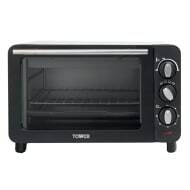 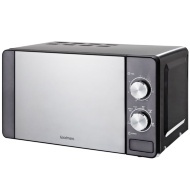 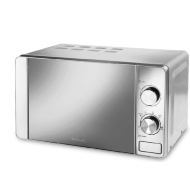 Our range of microwaves include brand names such as Russell Hobbs & Breville. 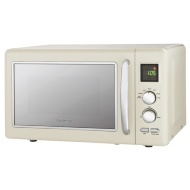 Browse our cheap microwave ovens and find the kitchen appliance for you. 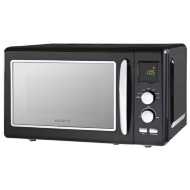 We sell brand microwaves at cheap prices to make sure you get the best value. 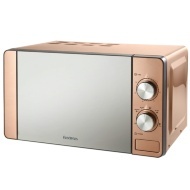 We have cheap microwaves for every kitchen colour scheme, including red and cream.